When you decide to make the leap into retirement, do so with the confidence that comes from having a plan. Guardian Financial Management helps our clients create sound income strategies to ensure that their retirement income will last as long as they do. Our first priority is making sure your financial needs, as well as the needs of your loved ones, are all accounted for. As fiduciaries, we operate under what is known as the fiduciary standard. We always act in the best interest of our clients and place the client’s best interest before ours. We believe it's important to maintain a trustworthy relationship with our clients. As independent advisors, we are not tied to any specific investments. We offer advice and planning that is unique to your goals. We provide you with the tools and advice necessary to help you make informed decisions for your retirement. We do not have a “one size fits all” plan. We customize each plan based on your specific goals. After your plan is implemented, we monitor and adjust as life changes. We value your time and needs. We respond promptly to your inquiries. We believe you shouldn’t have to listen to hold music to get answers. We are available in person, by phone, & electronic communication. 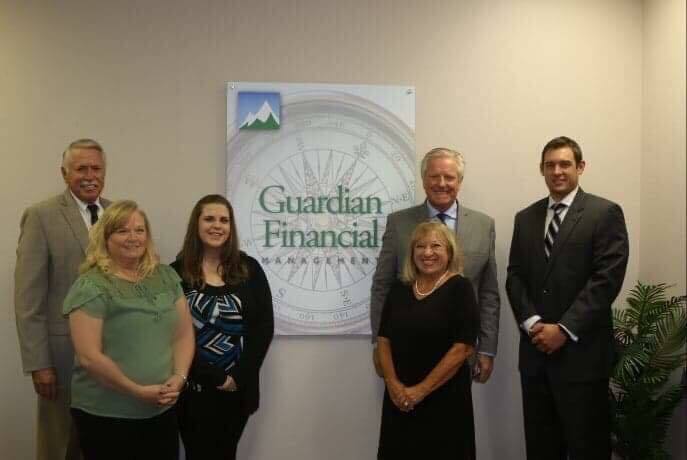 Located in Lewisville, Texas, Guardian Financial Management is a retirement income investment planner that uses diversified strategies and alternative investments with reduced risk to help our clients identify and understand a variety of retirement solutions. With a focus on both retirement planning and financial planning, we offer our clients secure and predictable incomes throughout their golden years. Our focus is on providing you with the information and choices you need to make an informed decision about your financial future. Whether you are planning for retirement, living in retirement, or striving for another financial goal, we have the experience and resources to help you toward accomplishing your objectives.